Where ever in the world you’re based it’s easy to send us your music for mixing and mastering via our online mixing service. Whether you’ve recorded at home, in your garage, or at one of the worlds finest studios, we’ll make sure your finished mix stands up against the finest commercial releases and really makes the best of your music. 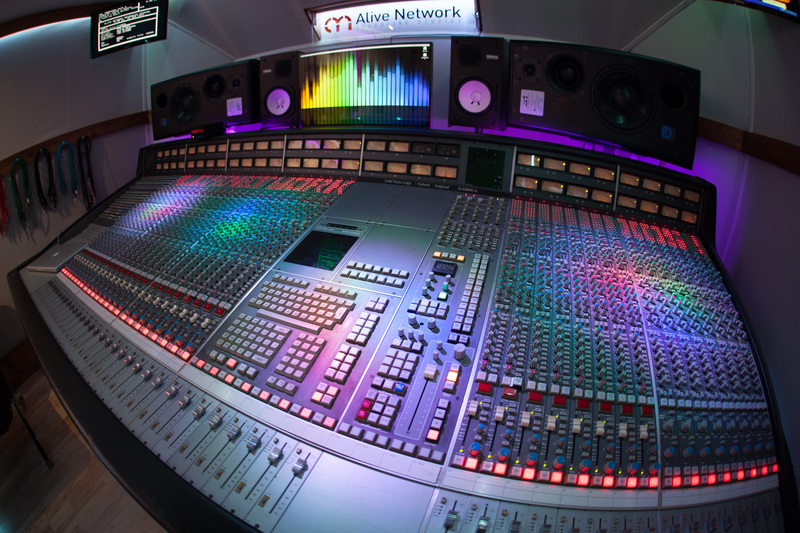 In a time when recording budgets have been slashed and many artists / engineers accept a compromise on audio quality for the convenience of ‘in-the-box mixing’ using plug-in emulations of real gear – Alive Network Recording Studios stands firmly with the old school of elite studios and engineers who accept NO compromise on audio quality, and still use real gear. 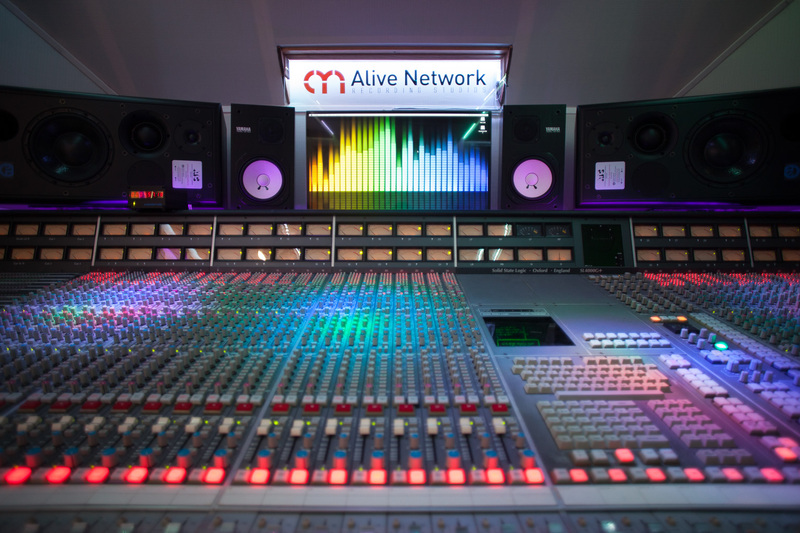 Our online mixing service provides you with access to one of the best SSL mixing studios in the UK. 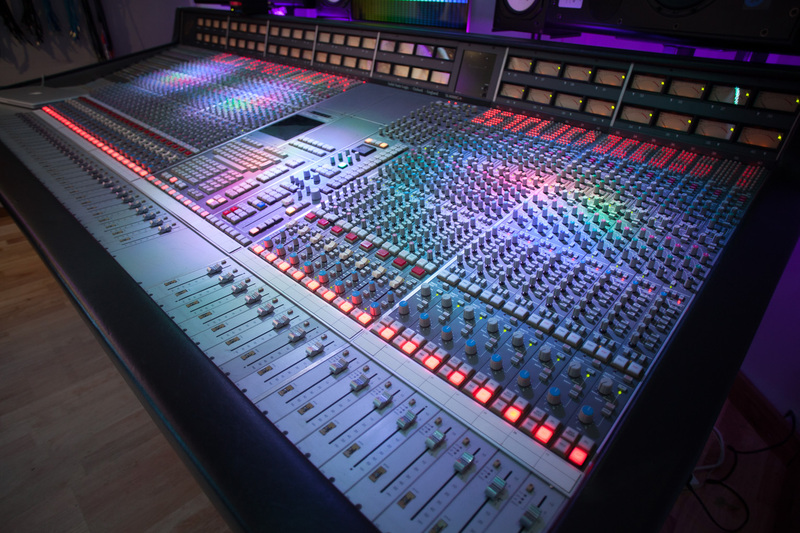 Get your music mixed on a genuine full format SSL 4000 G series console, the same desk that imparted it’s unique sonic character on more platinum selling albums world wide than all other consoles combined! From Nirvana’s Nevermind to The Killers Hot Fuss, the SSL sound is heard on countless hit albums, so much so that it’s become the sound of success. If you want your album or EP to sound ‘like a hit record’ you’ll do yourself a huge favour by having it mixed here on our amazing SSL desk. Just check out this list of hit albums mixed on an SSL desk and you’ll see why it’s the right way to go. Our experienced engineers mix through world class ATC monitors, which provide an extremely detailed 3D view into your music. The clarity with which they can hear what’s going on enables us to make accurate mixing decisions which ensure your mixes sound totally amazing when played back on any system, in any location. When you’re doing all the hard work of looking round for the perfect online mixing service to work on your project, this is a crucial part of the puzzle as accurate monitoring is essential in ensuring your music can be properly mixed. 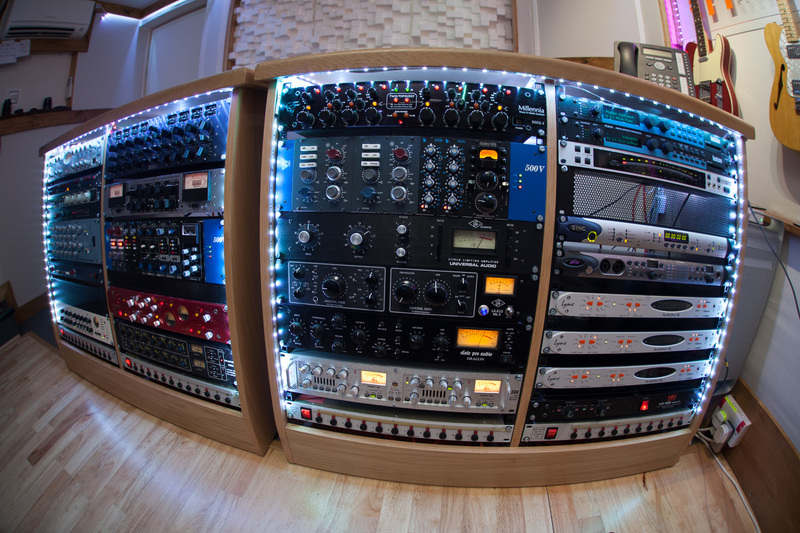 Add to all this a HUGE range of boutique outboard EQs, compressors and reverbs (check out the studio gear list here) – and you’ve got the perfect recipe of gear and talent to make your music into a hit album. Save over £500 | Please note this offer is strictly limited!! Please call us or email so we can discuss your requirements and talk you through the preparation of your project files for online mixing. It’s great if you can send your consolidated / bounced audio files as .WAV or .AIFF files, ideally at 24bit rate and 96k, 88.2k or 48k sample rate. 16bit / 44.1k is OK but the higher the quality of the files you send us, the better job we can do for you. We can work at sample rates up to 192k but this halves the i/o count down to 24 channels and is not recommended for most projects. Please refer to the documentation that came with your DAW and look for the instructions on; consolidating audio files, export as audio files or bounce audio files. If you have any difficulties please don’t hesitate to call us and we’ll walk you through it. The idea is to render each track in your project down to individual .wav files so that your audio can be sent to us with every track exactly the same length, with all your edits joined together, and any soft synths or VI’s bounced to audio. Although it might look like each track is already one audio file, in most cases, they will be made up from lots of takes and your DAW software handles linking them all together to look like one seamless track. It’s vitally important that when you bounce down your audio files you select all the files in your project, from the very start of the project file – otherwise we’ll end up with missing tracks that start part way into your tune. Also – in most cases you SHOULD NOT apply any plug-in EQ, compression or reverb to any of your tracks. Before you consolidate or bounce your files, please disable all plug-ins!! After all – you’re sending the raw audio to us to mix – so let us decide what needs doing to it. Want the sound of your mixes to match up with your favorite band? Just send us a list of tracks that you’d like us to reference to. This can be very useful in making sure we understand the direction you want to go in. Again, any questions please give us a call and we’ll walk you through it! Go to the contact page to start the ball rolling! Also check out our ssl online mixing page.